being little • bristol uk fashion & lifestyle blog. 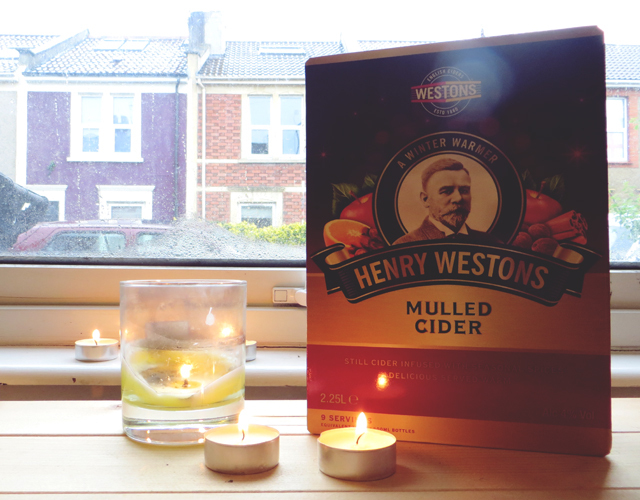 : henry westons mulled cider. Henry Westons sent me a few boxes of this amber beauty to try, and it's been going down a treat! It's lovely and mellow, with a sweet and slightly spicy edge. My favourite way to heat it up is in a saucepan with a few slices of orange. Light them candles, snuggle under a blanket and enjoy. 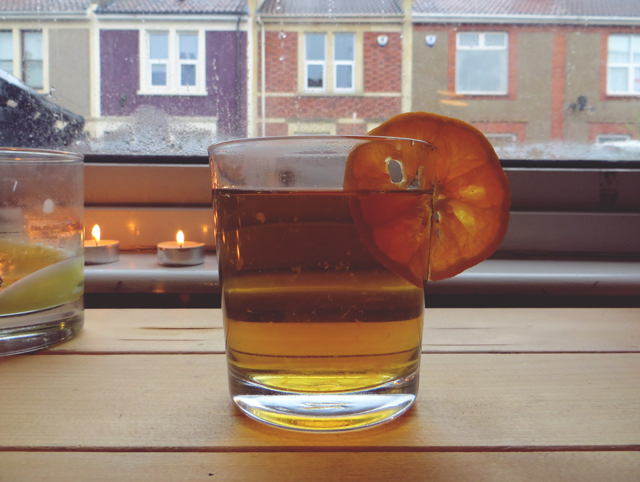 You should be able to find this lovely drink at Tesco, Co-Op and Waitrose! Mmm, this sounds really good. I've had a few cups of mulled wine, but not any mulled cider. yummmmm! I LOVE CIDER! Westons are so good too!